Ministry theoreticians amuse me. They pontificate on “what won’t work,” all the while ignoring their own ministerial ineffectiveness. One once-common Baptist church practice that has fallen prey to these critics is giving a public invitation to commitment as part of a worship service. 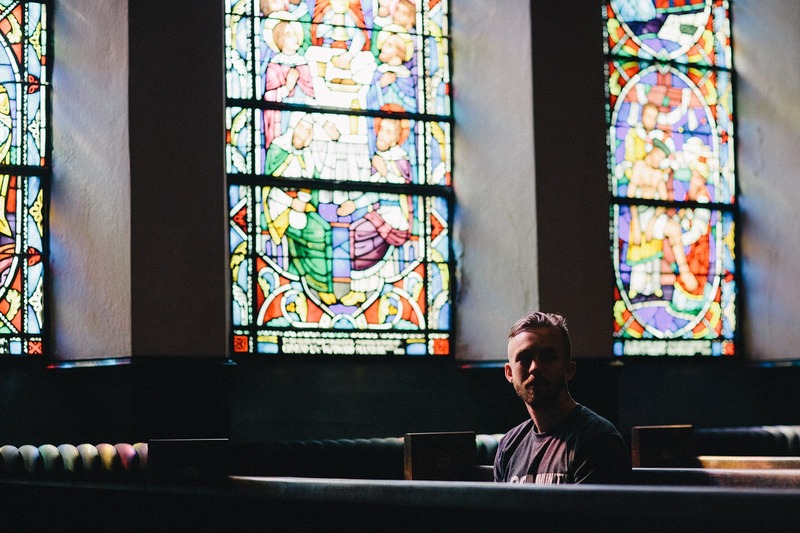 Sometimes called an “altar call,” this practice has been criticized as not being seeker-friendly, potentially embarrassing to people, a means of “cheap grace,” and a contradiction of the true gospel. Since we arrived in Southern California, we have been visiting churches that are reaching unsaved people with the gospel. In those churches they are still asking people to make a public commitment – on the spot – to Jesus. Last night, we attended a church that hosted an outreach event. The speaker made a simple gospel presentation and then asked people who would like to receive Jesus as their Savior and Lord to walk to the front of the room. About 15 adults (ages 25-50) walked down the aisle and gathered in front of the stage. There was no pressure, no emotional appeal, and no attempt to manipulate anyone. The gospel was explained and people were asked to believe it. They were then asked to walk to the front of the room so they could be identified and counseled personally about their decision. It was a powerful moment! Perhaps one reason baptism rates are at an all-time low in Southern Baptist Churches is we are listening too much to theoreticians who have all the answers about how ministry should be done, instead of following the example of leaders who are actually making disciples. Let’s follow effective leaders, not eloquent critics. Great post! Always give an opportunity to respond.